Disney and theme park fans are waiting on baited breath for this weekend’s D23 Expo in Anaheim. The expo will be Disney’s substitute for San Diego Comic Con this year, with the company expected to announce some major news from the world’s of movies, video games and theme parks. For theme park fans, it’s Saturdays huge Parks & Resorts panel that has everyone on edge. Just what will be announced during the panel? There is a world of possibilities, but there are some specifics that we all hope will be announced, and soon. We’ll run down the list of the top rumors we’re expecting to come true during the Saturday panel. So what are we expecting to see, and what will see? 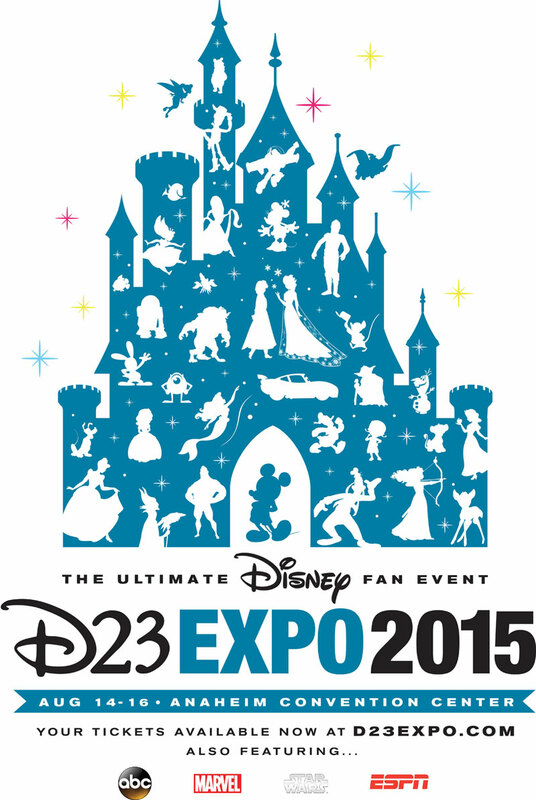 We’ll run down the list of what we hope will be announced during the huge D23 Expo. 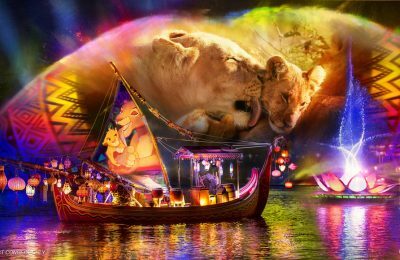 While the long construction period of Disney’s first foray into Avatar, and the world of Pandora, has been mocked by plenty, we will start to see some results in 2017. While we have gotten glimpses of what the area will hold, we’ve yet to be told about the big attraction, and given firm details on what to expect. Shanghai Disney is going to be on the mind of a lot of fans in the coming months, with the resort scheduled to open in the Spring of 2016. There are sure to be tons of details about the new park, including some model displays, and hopefully a ride through of the awesome new Tron ride. Disney has been walking the line between the contract of Universal’s Islands of Adventure and their parks for the past few years now. There have been rumblings about a West Coast Marvel presence happening for some time now. It’s entirely possible that we will see some major announcement about Marvel characters in Disneyland, besides the previous meet and greets. There is already an Iron Man ride in development at Hong Kong Disneyland, so it’s entirely possible that Disneyland in California could announce one there as well. Shanghai Disney is getting a Star Wars store that will be more museum than store. 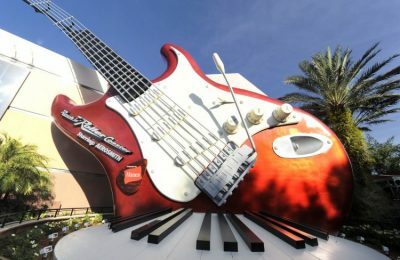 It’s been rumored that Disney’s Hollywood Studios in Florida will also get one. But is that it? Is that the extent of the Star Wars Universe in Disney parks? Not likely. Disney’s CEO Bob Iger said that there will be an announcement about Star Wars in the parks, he just didn’t say when. It was teased two years ago at D23 2013 with Orange Harvest props, and nothing came from it. With an all new movie looming on the horizon, it’s the perfect time to announce a new Star Wars presence in the parks. A few months back, Disney entered into a deal with Anaheim to levy taxes, if Disneyland made a $1 billion dollar investment in the resort. That plan was approved. So what will that billion dollar expansion involve? What are the plans? Disneyland has been buying up property across the street from the resort, which has got to be part of the plan. Hopefully more light will be shed on that entire project. There is something happening at Disney’s Hollywood Studios at Walt Disney World. 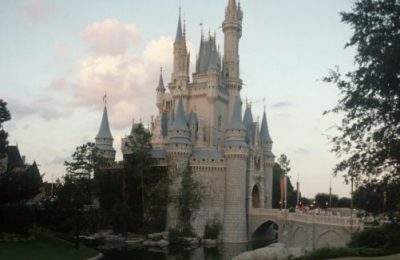 Construction walls are everywhere, and a lot of smaller attractions have been shut down, along with some major attractions. Reports are coming in of a $4 Billion dollar rebuild of the park, as well as a renaming of the movie studio themed resort. The panel would be a great time to hear about it, so let’s hope we do. Stay tuned for more from D23, and be sure to get social with us on Facebook and follow along with us on Twitter @BehindThrills for the latest updates! For more information about the D23 Expo, including tickets, visit the official website by clicking here!